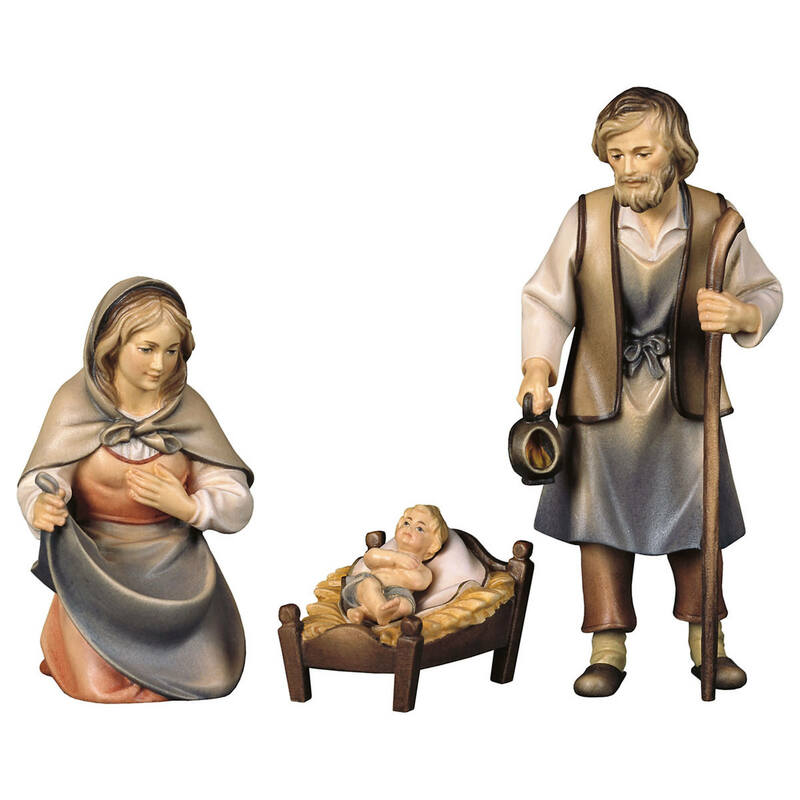 Product information "Shepherd with 2 Goats"
This handmade Nativity figurine belongs to the Baroque Nativity Scene Set of Bernardi Woodart. 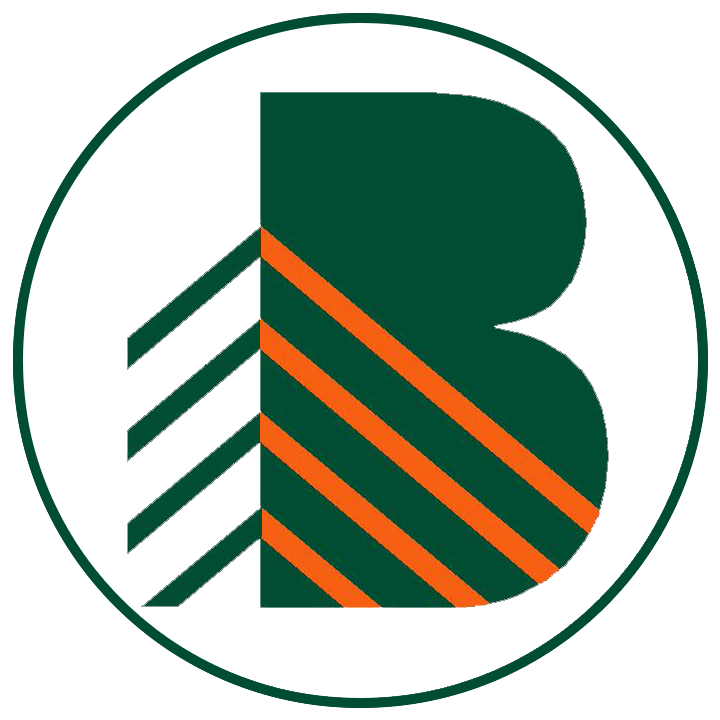 The Alpine workshop Bernardi resides in the Gardena Valley and is well known in many countries all over the world. 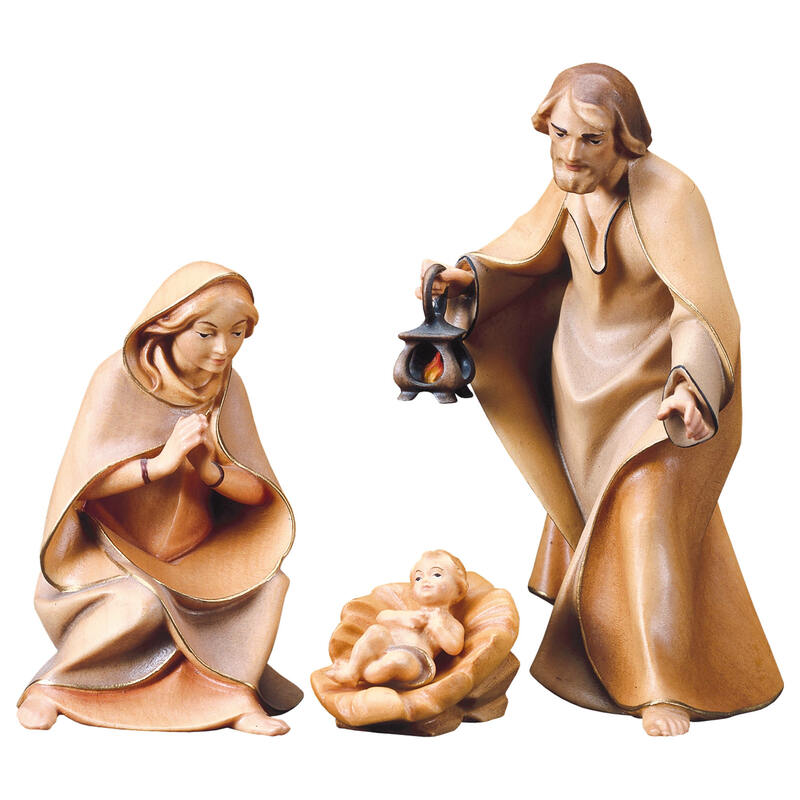 Bernardi sets standards for handmade Nativity figurines. 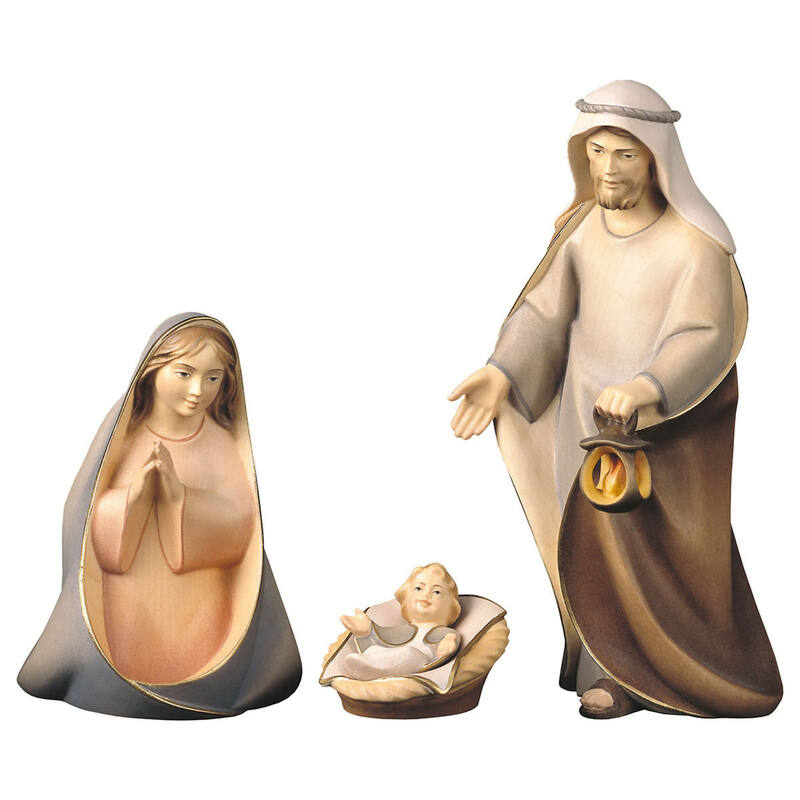 You will enjoy the quality of this nativity figurine for many years to come. 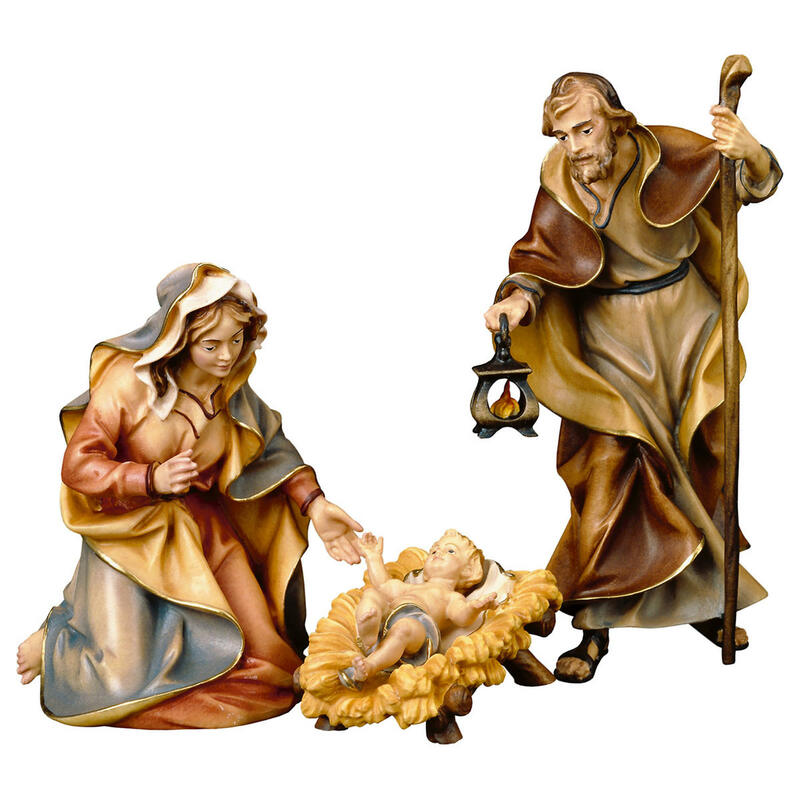 Customer evaluation for "Shepherd with 2 Goats"